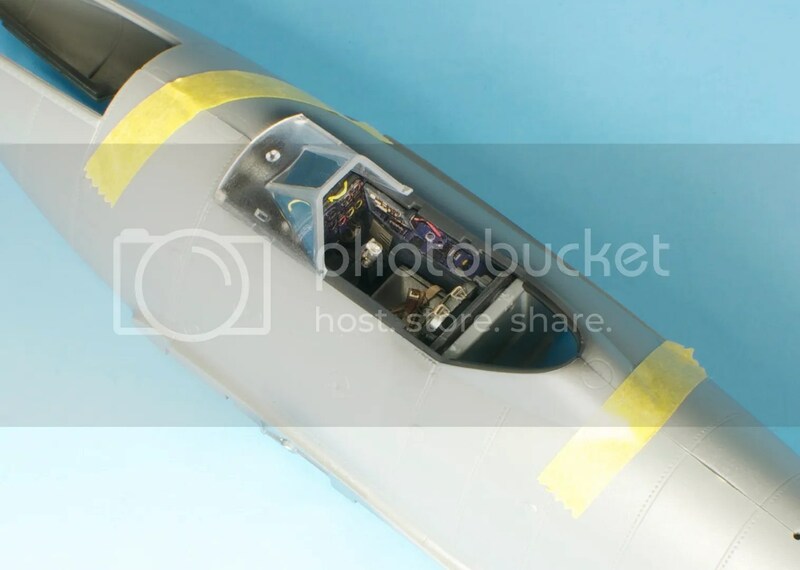 Before diving into the cockpit, I decided to kick off the 262 by cutting off the barrel of the kit’s 50mm cannon and make sure the Master replacement fit. It did! And it’s such a massive leap over the kit parts – more on that later – that I’d go so far as to call it a mandatory with this subject (unless you want to put a cover over the flash suppressor…but where’s the fun in that?). 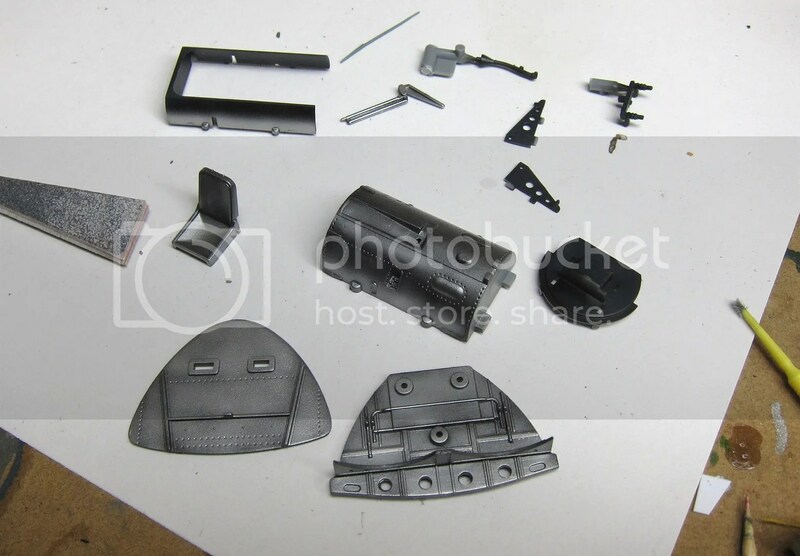 Moving on to the cockpit, after I prepped any necessary parts for the coming Eduard photo etch, I sprayed everything black, then went back over with RLM 66 for the space inside the cockpit tub, and Alclad Duraluminum for the parts and areas visible through the wheel wells. 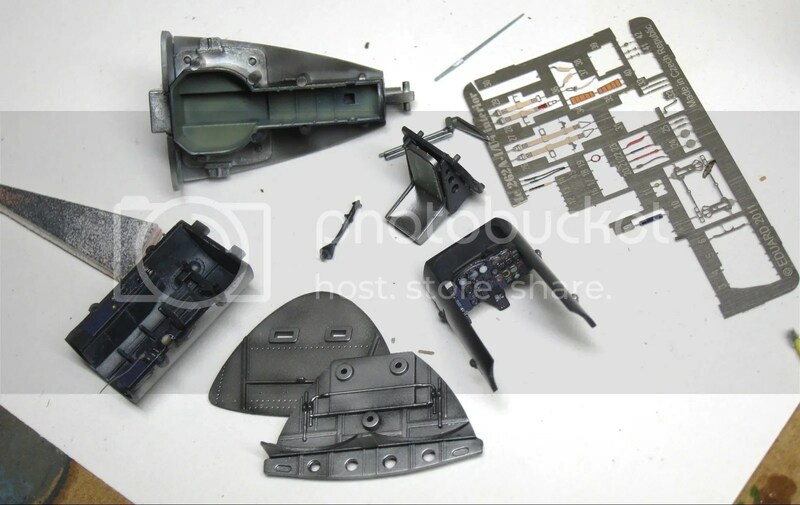 Next, I painted the nose gear well Gunze RLM 02 and set about adding Eduard’s photo etch set.I also added some wiring to the back of the instrument panel, since it’s visible through the front windscreen. Weathering was done by drybrushing Model Master Dunkelgrau and then applying some Flory Light Dirt wash. In the gear bays, I painted a few accessory parts and placed Eduard’s pretty slick wiring looms. 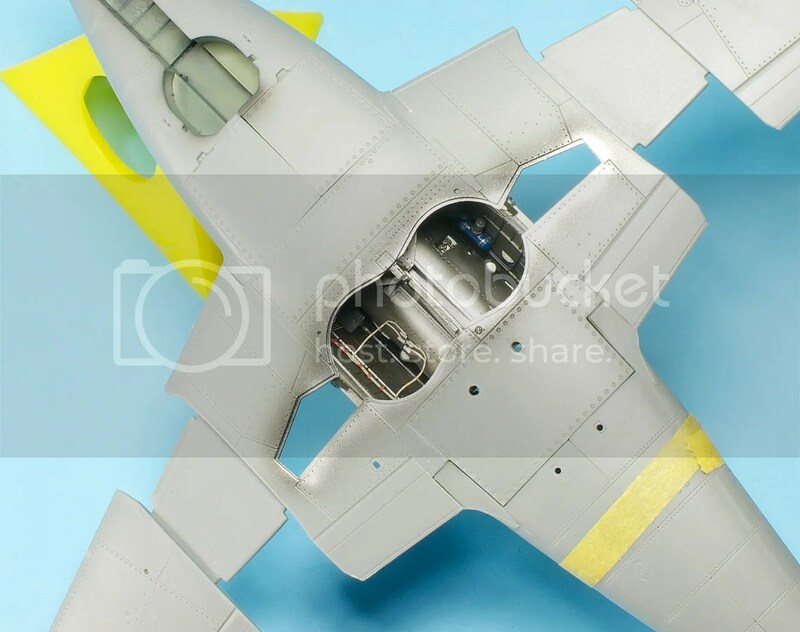 I’m typically not a fan of PE wiring, since it’s flat, but it works well in the Me 262 gear bays since it’s pretty buried and you can’t really look at it from more than one angle. Everything was given a wash of raw umber artist oil. And that’s really about it. 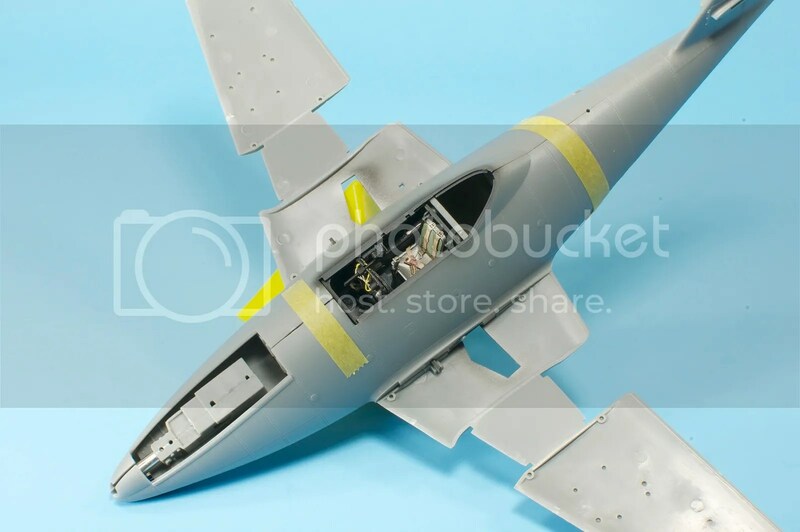 The Hobby Boss Me 262 is a nice, well-detailed, but on the whole relatively simple kit. 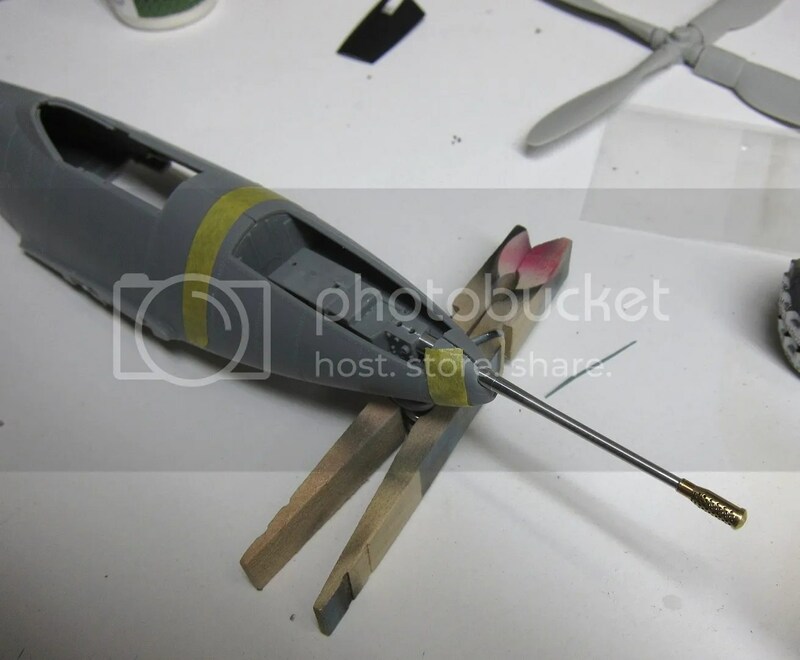 If I were to do it again, I might consider going with a resin cockpit instead of the Eduard photo etch, but honestly once the fuselage is closed up, you don’t see all that much. Next Post More Soviet VVS Kits! Nice….. Waiting on the 50mm to arrive! Now I’m considering the Eduard Set. As awesome as ever. Looking forward to the rest of the build.